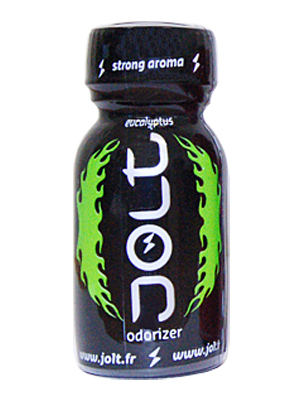 Jolt Poppers black is a strong aroma with eucalyptus. This is a wonderful scent with a strong effect. You want to be the bottom who can take them all? Try this poppers.